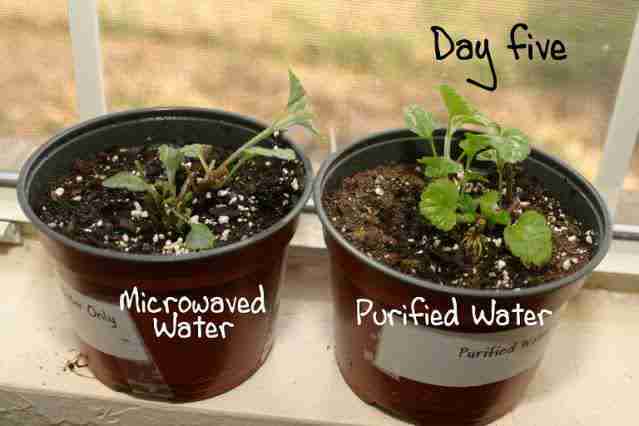 Microwave Test – an Eye Opener – Student Science Fair Project Reveals More than the Textbooks! 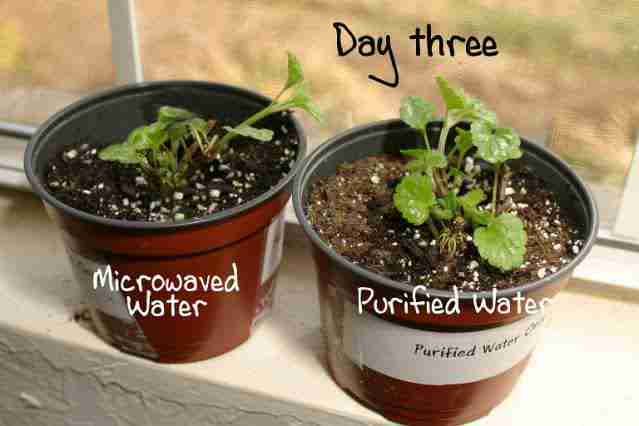 The following student science fair project says more about the dangers of “low level” microwave radiation and the deleterious effects upon life from foods or drink heated in microwave ovens, than a hundred apologetic textbooks. I am reposting the full photos and info here, because the original source for it has been so overwhelmed by internet traffic that it has been down for some time, exceeding the poster’s bandwidth. I can hear the ‘skeptics’ sharpening their knives on this one, so be prepared to hear accusatory outrage rather quickly. 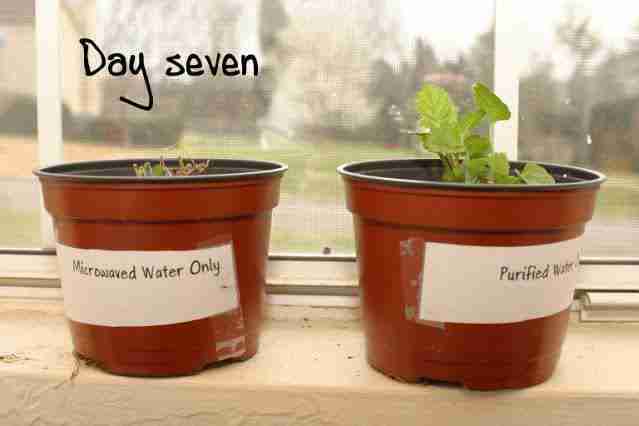 But it surely should be further replicated. 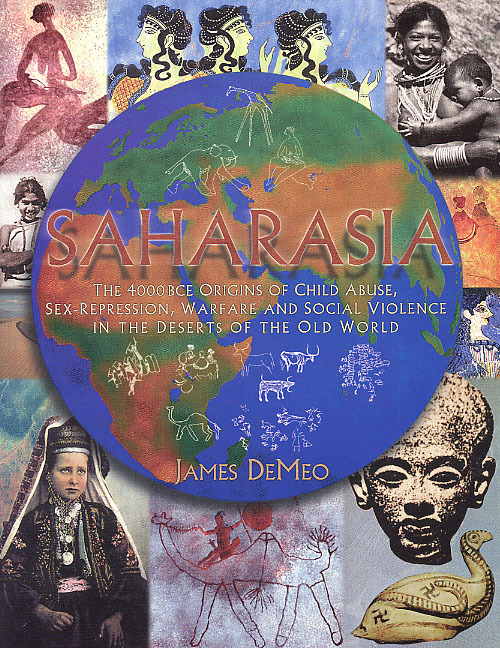 Every so often, I remind the OBRL subscribers of my prior work on Saharasia, which has important relevance to the modern-day situation. The world maps of human behavior developed and presented within the Saharasia book were the product of the largest-ever cross-cultural review of human family and sexual life around the world, in a systematic survey of over 1000 different world cultures. It was a 7-year research project breaking new territory on comparative social anatomy. And most importantly for today, as early as 1986 the major World Behavior Map produced within my Saharasia study, identified the global regions dominated by modern Islam as the most socially and political repressive, the most extreme patriarchal authoritarian, and most violent and war-like, as exist on our small planet. To the newcomers on the OBRL subscriber list, and to the old subscribers, I once again re-state the need for these scientific facts about world behavior to gain a wider appreciation, in spite of their seriously "politically incorrect" nature. The findings continue to be ignored, censored out of discussion, or malicously attacked by those on both the extreme Left and Right – which in some measure is a testimonial. Saharasia is additionally a powerful scientific confirmation of Wilhelm Reich’s theories on human behavior and sexuality, which are similarly ignored, censored and attacked. Also today I wish to give a supporting announcement for a new website on Political Islam and specifically their Bulletin of the Oppression of Women which basically is a narrative about the oppression of women in Islamic nations. See the following websites. They are yet another source of objective clarity about who is on the side of human freedom, who truly cares about the life and health needs of babies, children and youth, about who is on the side of love and life, of the young Romeos and Juliets of our sick world… and who is not. They lack certain appreciations, for example of women’s role in patriarchal authoritarian and violent societies, and how mothers and grandmothers are often the primary supporters of the very system which keeps them and their children down as slaves. For an appreciation of that, see my Saharasia work above. I suggest to review just the entries for February alone, and then ask, how much of that material appeared in your regular news source? And if they are not including this material in their regular reporting, or if they are giving it political spin so as to apologize for it, or to shift away the blame onto someone else, then to ask: Why? Whose side are they on? What are their goals? And most importantly, Why might you continue to buy their rags, read their stuff, and rely upon them for information? The other websites I have previously recommended are also still of excellent merit, a life-line to truth and fact in a world where both are cheapened and distorted with "agreeable and popular" lies. Don’t be fooled, educate yourself. Go to the original item links below for the full articles. Nearly 230 billion tons of ice is melting into the ocean from glaciers, ice caps, and mountaintops annually-which is actually less than previous estimates, according to new research by scientists at the University of Colorado, Boulder. If the amount of ice lost between 2003 and 2010 covered the United States, the whole country would be under one-and-a-half feet of water, or it’d fill Lake Erie eight times, researchers say. 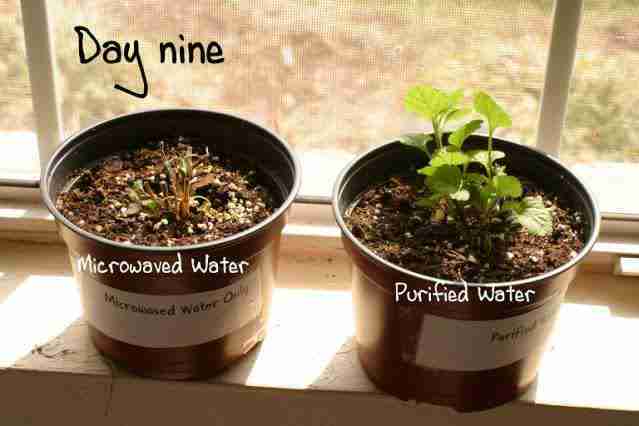 Ocean levels worldwide are rising about six hundredths of an inch per year, according to researcher John Wahr. Meltwater from Asia’s peaks is much less then previously estimated, but lead scientist says the loss of ice caps and glaciers around the world remains a serious concern The world’s greatest snow-capped peaks, which run in a chain from the Himalayas to Tian Shan on the border of China and Kyrgyzstan, have lost no ice over the last decade, new research shows. 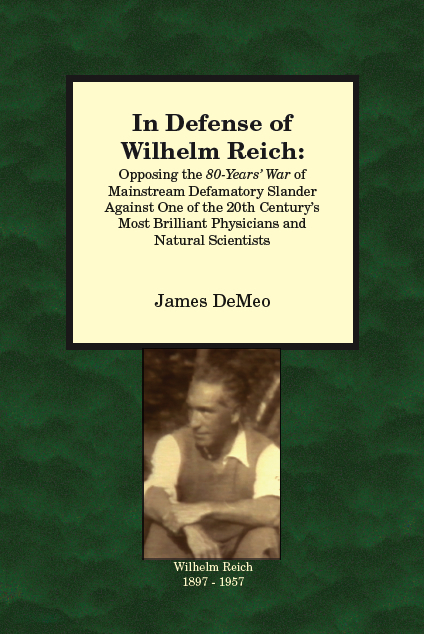 During the period from the 1920s through the 1950s, Dr. Wilhelm Reich followed a path of scientific discovery which remains of vital importance to the modern world. Protégé of Sigmund Freud, therapeutic innovator, social reformer and anti-fascist freedom fighter, researcher into the bioelectric nature of emotion and sexuality, investigator of cancer biophysics and the origins of life, discoverer of a specific life energy, the controversial orgone, and inventor of the orgone energy accumulator, developer of an apparatus to trigger rains in droughty or desert regions – Reich’s findings attracted at least as much antipathy and irrational opposition as open inquiry. He was attacked with equal fury by the European Nazis and Communist Party, and later by American communists, psychiatrists and the US Food and Drug Administration; his books were banned and burned on both continents, and he died in prison. The popular mainstream media of Reich’s day spread vicious slander and defamation about him, leading to the alarming and unethical measures of censorship and book-burning. A widespread public misrepresentation of his work continues today. Factually, Reich’s findings have been repeatedly confirmed and validated by independent scientists and clinicians over the decades, with discoveries that threaten many modern-day theorems and protected enclaves within science and medicine. 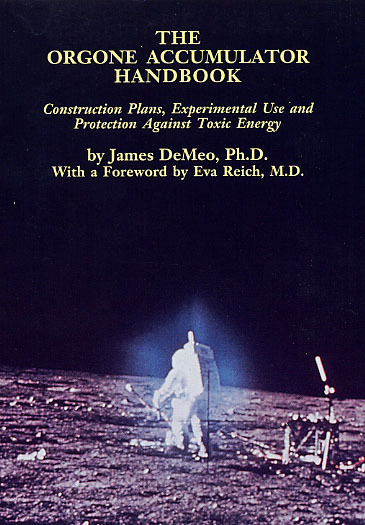 Dr. James DeMeo is one of several American scientists who have personally made experimental investigations of Reich’s work since 1970, with positive proofs for many of Reich’s discoveries. He is author of books and articles on the subject, to include Saharasia, The Orgone Accumulator Handbook, as editor of Heretic’s Notebook and On Wilhelm Reich and Orgonomy, and co-editor of Nach Reich: Neue Forschungen zur Orgonomie. DeMeo will present one evening lecture and two half-day seminars on these subjects. James DeMeo formally studied the Earth, atmospheric, and environmental/social sciences at Florida International University and the University of Kansas, where he earned his Ph.D. in 1986. At KU, he openly undertook graduate-level natural scientific research specifically focused upon Wilhelm Reich’s controversial discoveries, subjecting those ideas to rigorous testing with positive verification of the original findings. DeMeo has undertaken field research in the arid American Southwest, Egypt, Israel, sub-Saharan Eritrea, and Namibia, Africa. DeMeo served on the Faculty of Geography at Illinois State University and the University of Miami. Aside from his research in orgonomy, DeMeo is known for his work on renewable energy systems (solar and wind power), historical and theoretical work on modern science controversies such as the issue of the cosmic ether-drift, the presence of an early peaceful period in human prehistory, and pre-Columbian contacts in the New World. 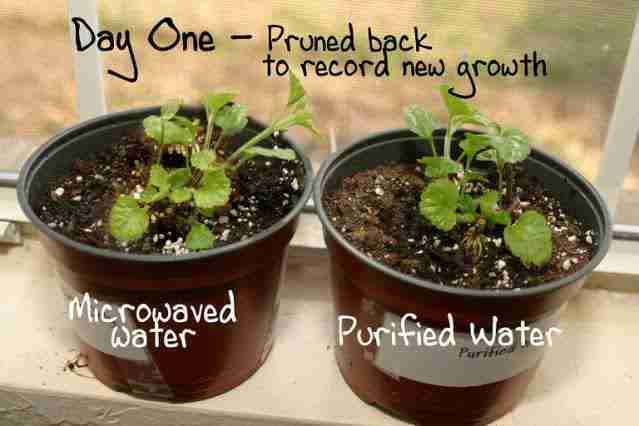 He is a member of the Society for Scientific Exploration, Arid Lands Society, AAAS, American Meteorological Society, Natural Philosophy Alliance, and International Society for the Study of Subtle Energy and Energy Medicine. 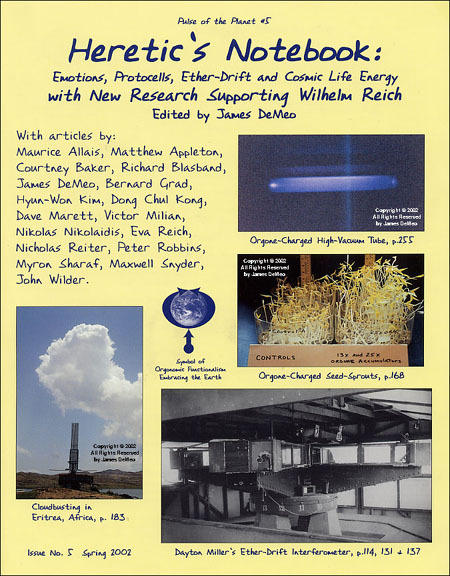 He is Director of the Orgone Biophysical Research Lab (OBRL), which he founded in 1978, and which is today located at a high-altitude research facility in the Siskiyou Mountains near to Ashland, Oregon, USA. Go to the provided links for the full articles. Hungarian villagers were scavenging for coal with their bare hands on Thursday as a blast of Siberian air killed scores in Eastern Europe and looked set to keep its icy grip on the continent for another week. At least 139 people have died across Eastern Europe and Germany since the cold snap began, interrupting what had been an unusually mild European winter. …. Snow fell in Rome today for the first time in 26 years as freezing temperatures took the death toll across Europe to more than 150.